﻿﻿﻿Serving all your education needs in BLS, ACLS, and PALS﻿﻿﻿. Discounts for multi- class packages Sign up for more than one certification and save! Call for Student and group discounts Special discount for RN students! Now issuing e-cards. claim and store your card electronically through e-mail. no more lost cards! Convenient classroom and mobile classes-WE CAN COME TO YOU. 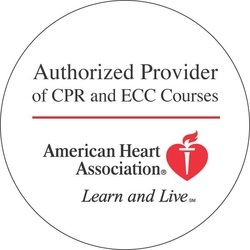 Ask about BLS card renewal on the same day as PALS or ACLS course!